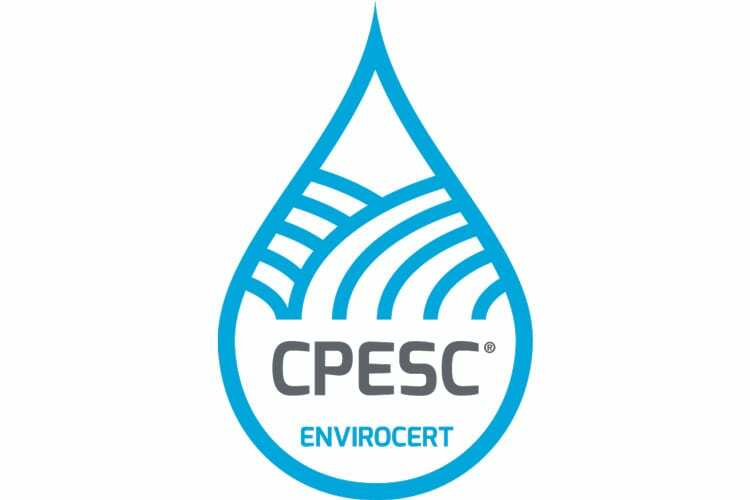 Aussie Environmental can now provide accredited Internationally recognised Professional in Erosion & Sediment Control (CPESC) services. This accreditation paired with our many years of installation and product experience allows us to provide practical advice that meets regulated Best Practice. This also enables us to provide Certified ESC Plans, audits, compliance assessments and advice. Aussie Environmental are proud to extend our services & practices, we look forward to helping our future clients whether it be private land owners and small scale developments through to large civil projects.